Here comes the spring! 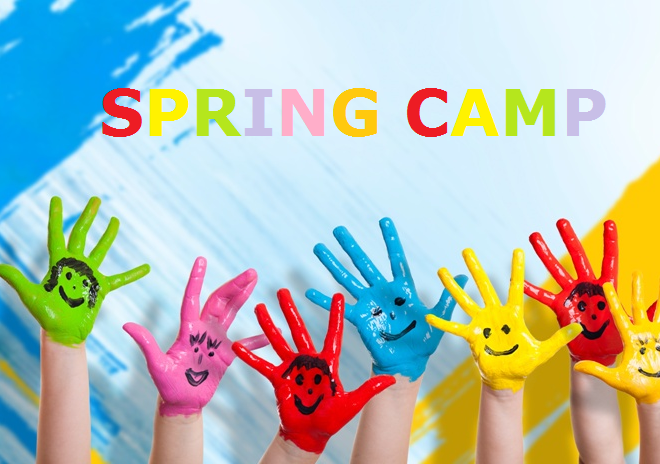 Now that the sun is not hot enough for long outdoor games, but your kids still need activity and participation, the best choice is English Spring Camp for kids aged 6-11 at «Language Gallery» School of Foreign Languages! If you want your kid to have a great and fruitful vacations time with friends, learn English through games and fun, welcome to «Language Gallery» School of Foreign Languages!